Among the many outdoor activities one can experience in Rhone Alpes, Walibi amusement park will make your day! 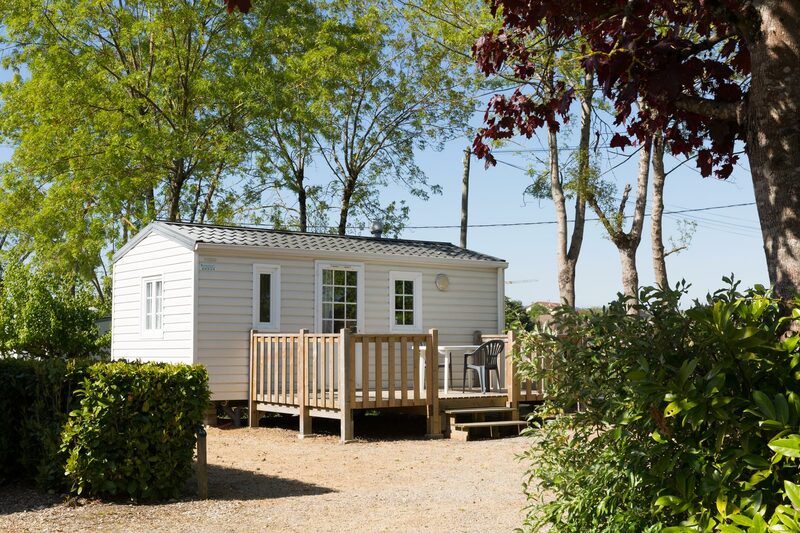 Check our selection of campsites near Walibi park in Rhone Alpes and offer an unforgettable day of fun to your family. The european company boasts 3 amusement parks in France. 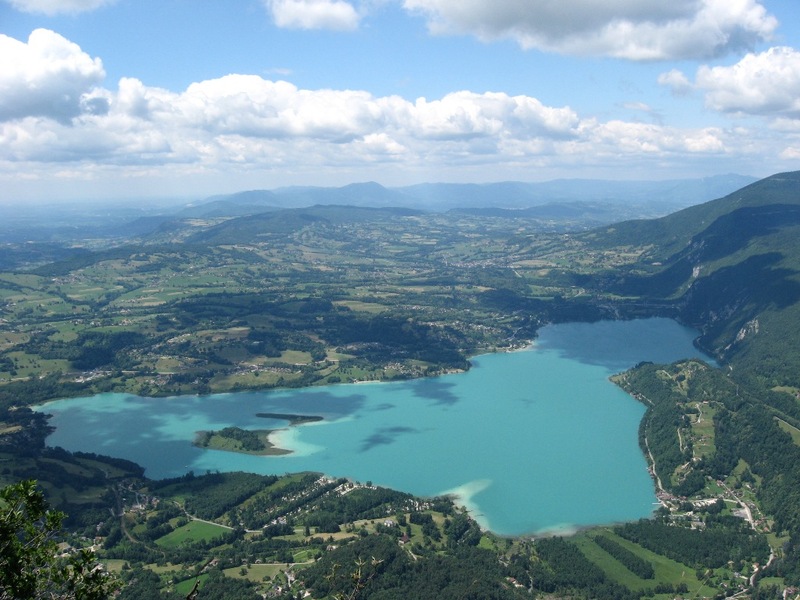 In Isere, Walibi Rhone Alpes is located in Avenieres. The park is divided into two areas : Walibi and Aqualibi. The first one is the thrilling part, Aqualibi is a park within the park with waterslides and swimming-pools. Extra fee in addition to the standard ticket. It stands as a delightful and fresh break after the thrills of Walibi! The park is open from April to November, we recommand buying tickets early to prevent waiting at the entrance. 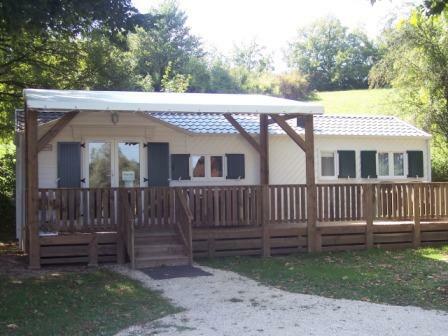 There are several campsites close from Walibi Rhone Alpes. The closest open their doors just 15 min drive from the park. Book your accommodation and come experience a thrilling and fun day for the whole family at Walibi Rhone Alpes amusement park! Very comfortable campsite based at the lakeside leisure centre with large beach (supervised). 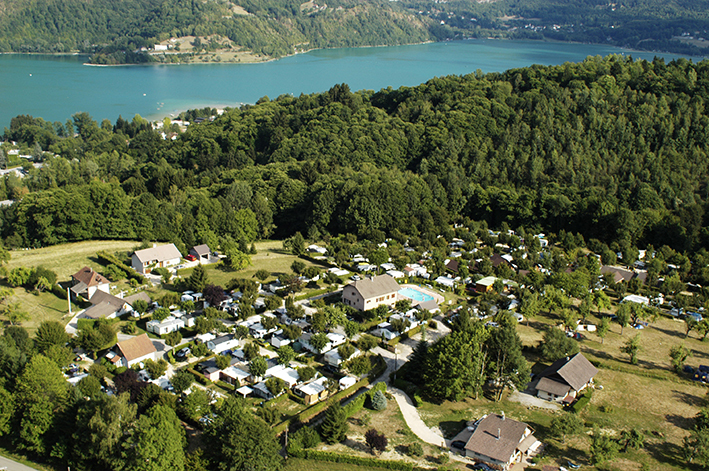 Campsite on the shores of Lac d’Aiguebelette, in a verdant setting of 2.5 hectares, with the majority of pitches available year round. Private beach (unsupervised). Rental of chalet bungalows. 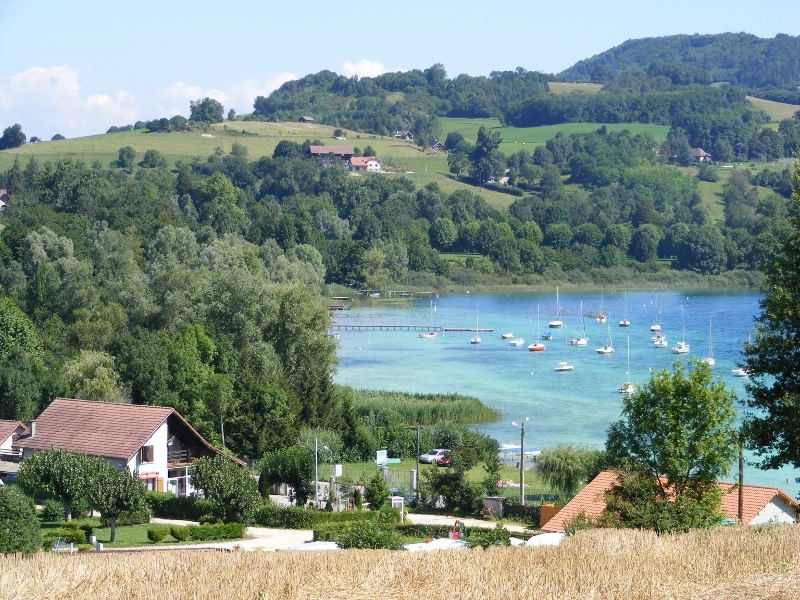 Campsite located 1 km from the shores of the lake, in the countryside, with shady marked pitches, heated pool and activities for children and adults. Possibility of renting mobile homes and chalets. Free WiFi throughout the campsite.